In the movie, The Bridges of Madison County the bridges were wooden covered bridges. 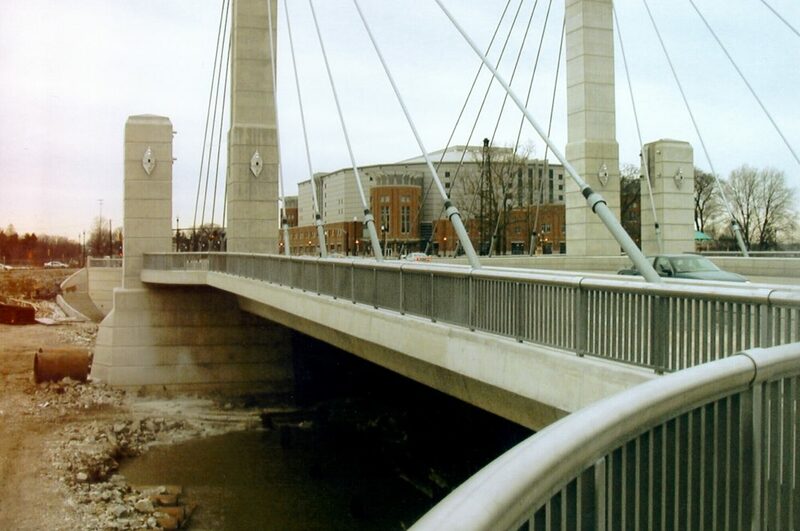 The Bridges of Stark County Ohio are galvanized bridges and have been for 40 years. In the early 1970s, Rich Larocco was a young bridge engineer for Stark County, just out of college. 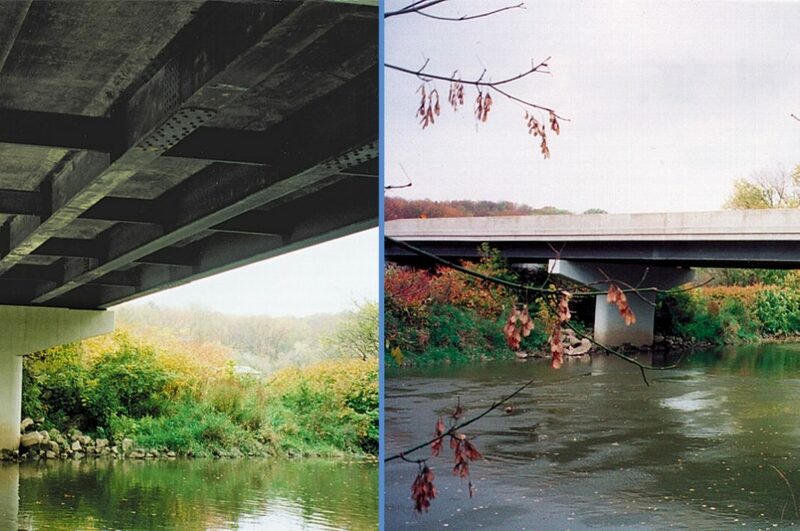 At that time, 110 of Stark Countys bridges were deficient and 50% of the bridge budget was used to repaint bridges. Rich worked with the former owner of the galvanizing facility to change those numbers. Rich decided rather than continue to repaint bridges over and over, he would dismantle the bridge. He had the decks and beams removed. 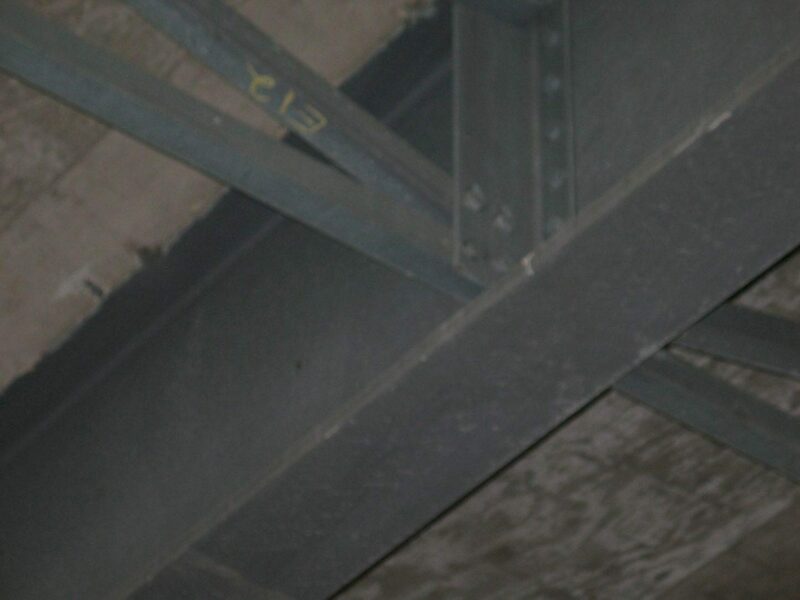 The beams were sandblasted and galvanized. Then the entire recycled bridge was reinstalled. After that they never repainted an old bridge or painted a new bridge even if the long beams or large trusses had to be progressively dipped in the galvanizing plant. 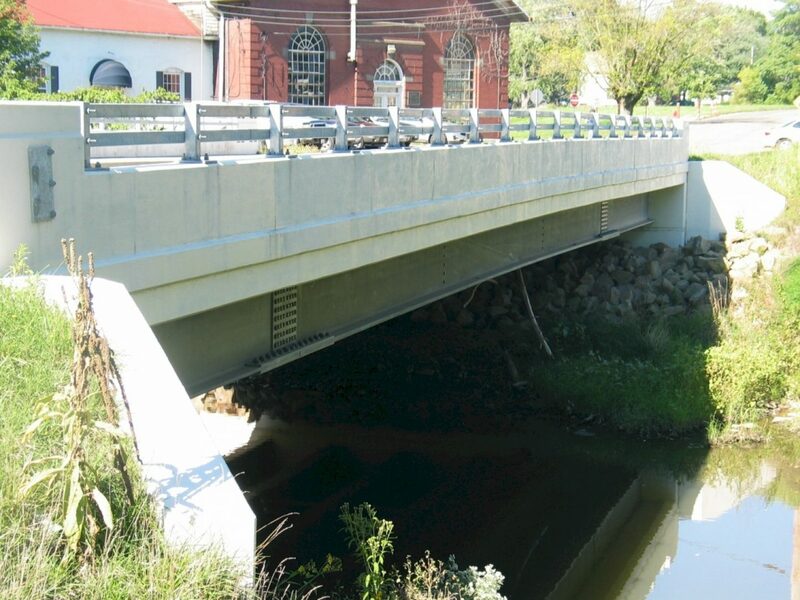 There are 442 Bridges in Stark County, 335 of which are maintained by the county. 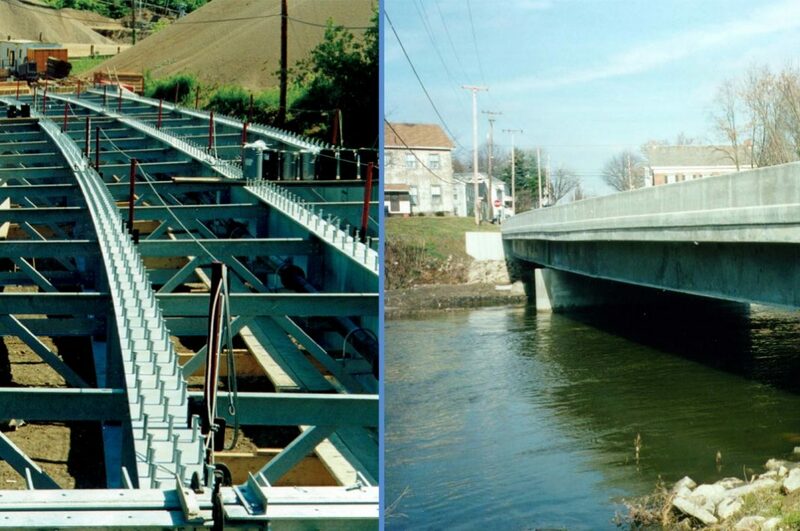 Many are short span low clearance steel bridges over creeks and streams in rural areas, making an ideal environment for hot-dip galvanized bridges. 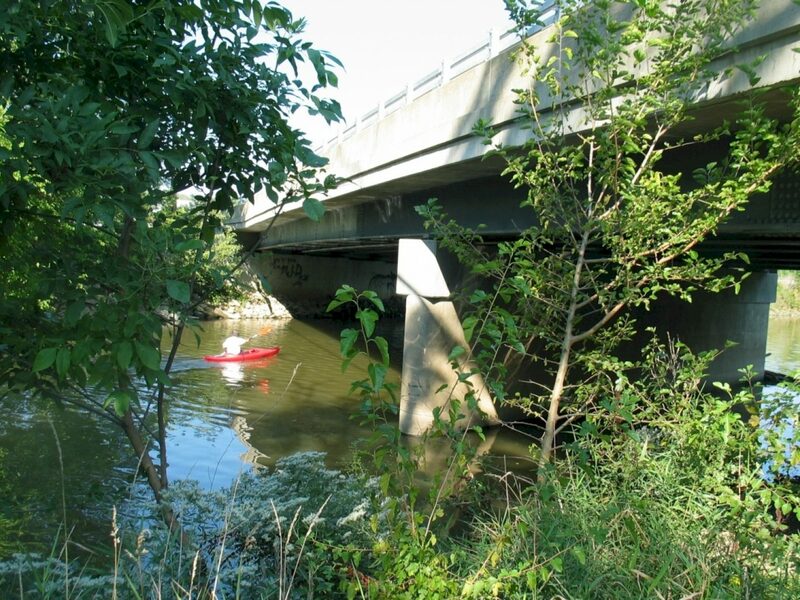 "There are 442 Bridges in Stark County, 335 of which are maintained by the county." As a side note, Rich also noticed the painted guardrail that had been installed in the 50s and 60s was in bad shape and needed to be repainted. 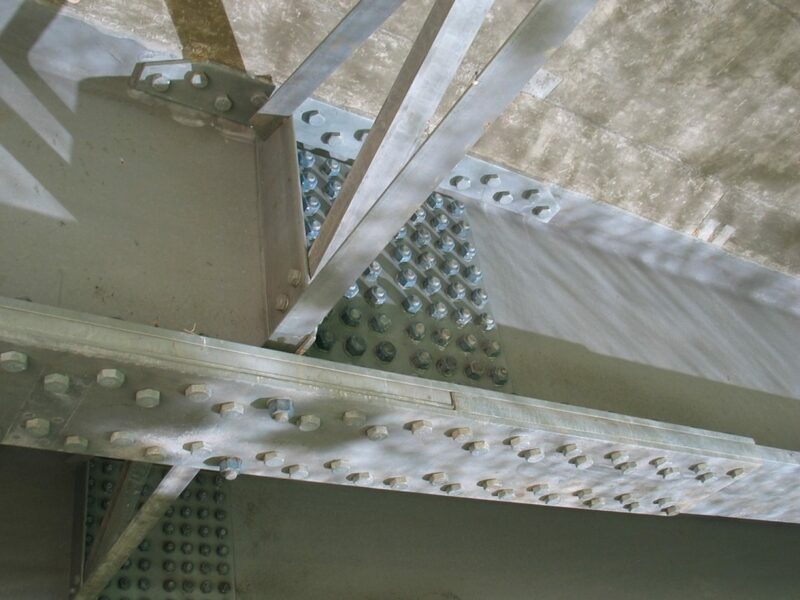 He decided the technology of sandblasting and galvanizing that had been so successful with bridges could be transferred to the guardrail corrosion problem. It took nearly ten years to complete, but every piece of painted guardrail on Stark County roads was removed, sandblasted, galvanized and reinstalled. 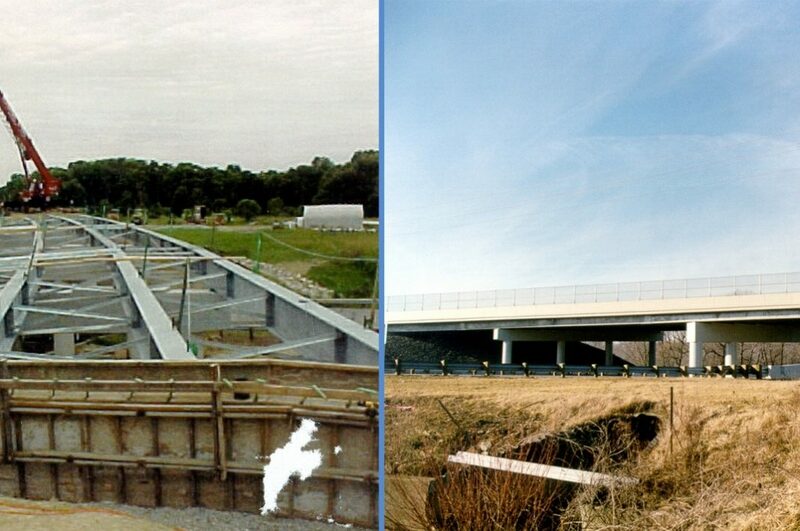 By 1987, Rich had been promoted to Bridge Engineer and at his retirement in 1998 he was Chief Engineer for the County. 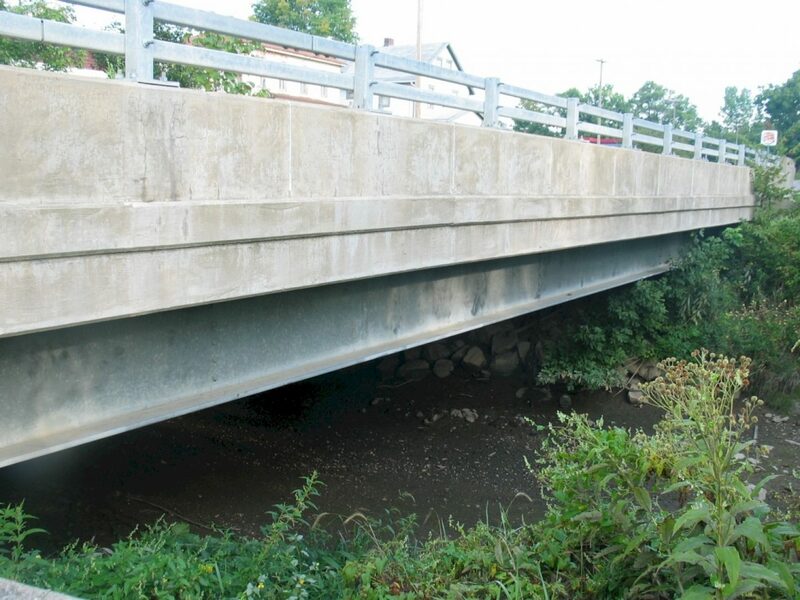 By that time all of the 110 deficient bridges were repaired and none were deficient. 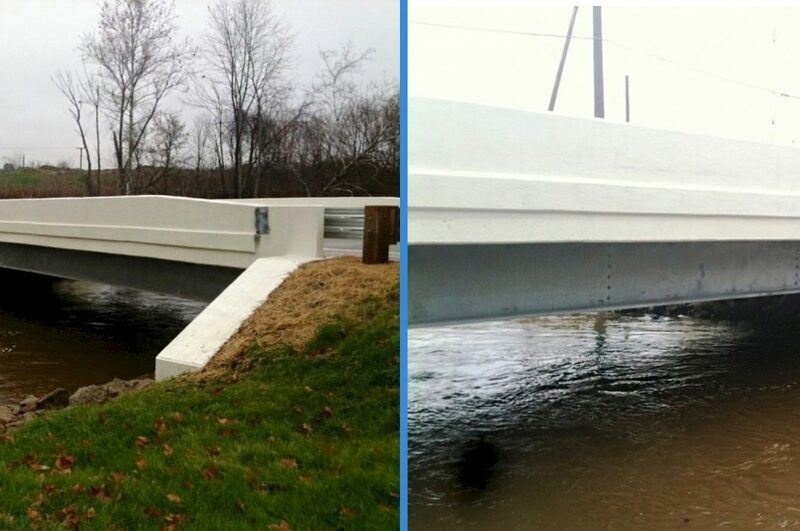 The repainting, which had taken 50% of the bridge budget, was reduced to less than 10%. The entire corroded guardrail had been repaired and galvanized. Rich said, We saved a heck of a lot of money using hot-dip galvanizing. Keith Bennett is the current Stark County Chief Engineer and Scott Basinger is the Bridge Engineer. 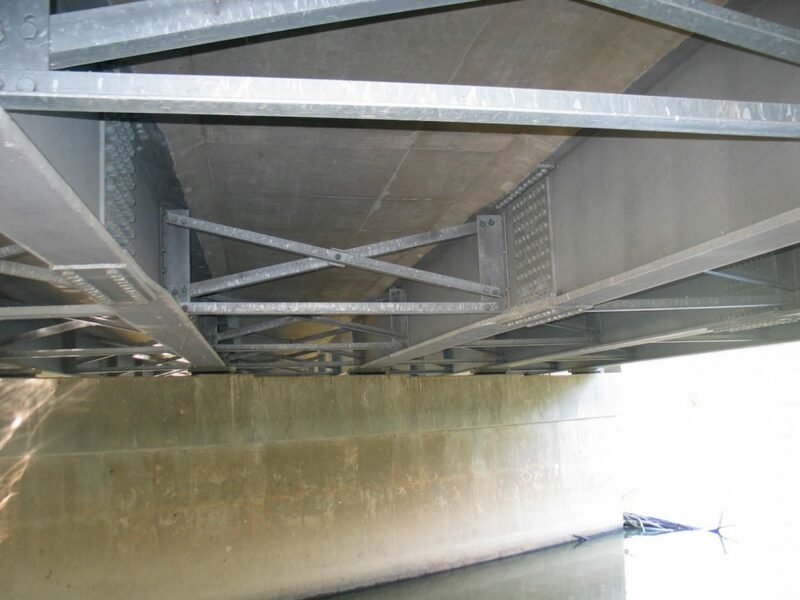 Both continue to specify hot-dip galvanizing for Stark County steel bridges. 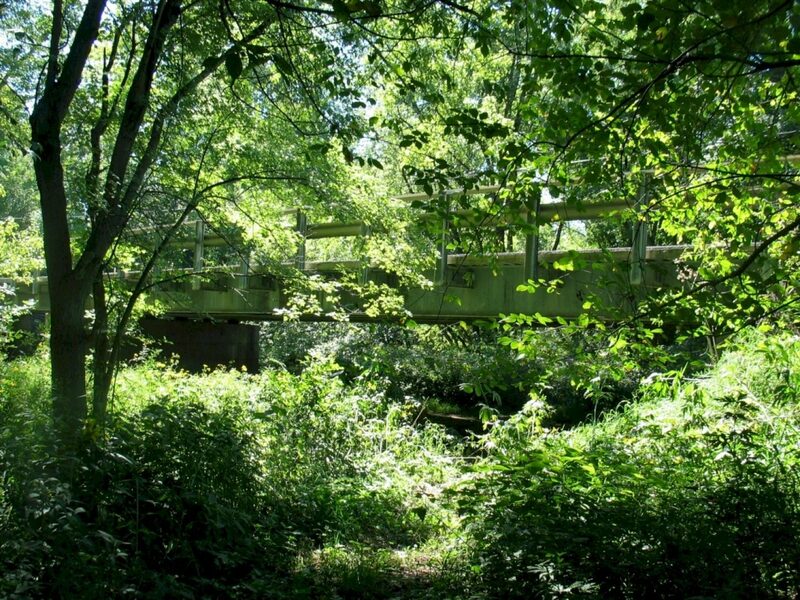 A driving tour of Stark County reveals bridges installed in the early 1970s are still rust-free. The guardrail originally installed in the 50s and galvanized in the 70s is still in service. Three interstate bridges are highlighted in this award. 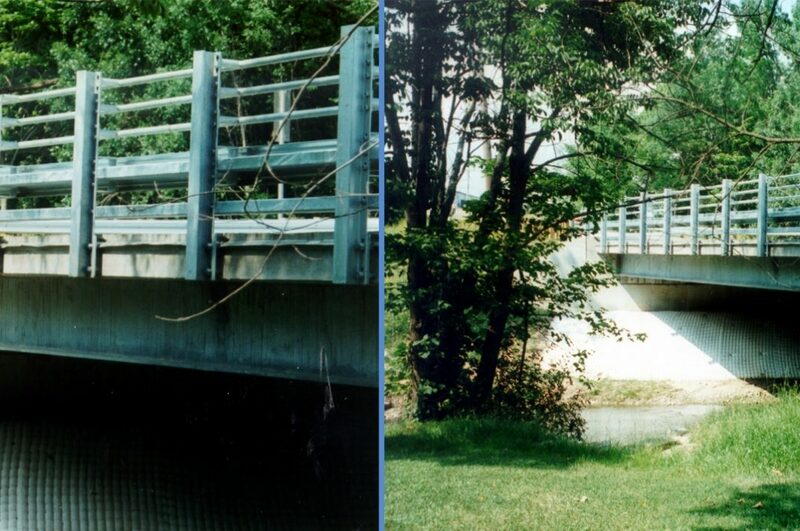 Stark County Ohio has seen a lifetime of corrosion-free service with hot-dip galvanized bridges. 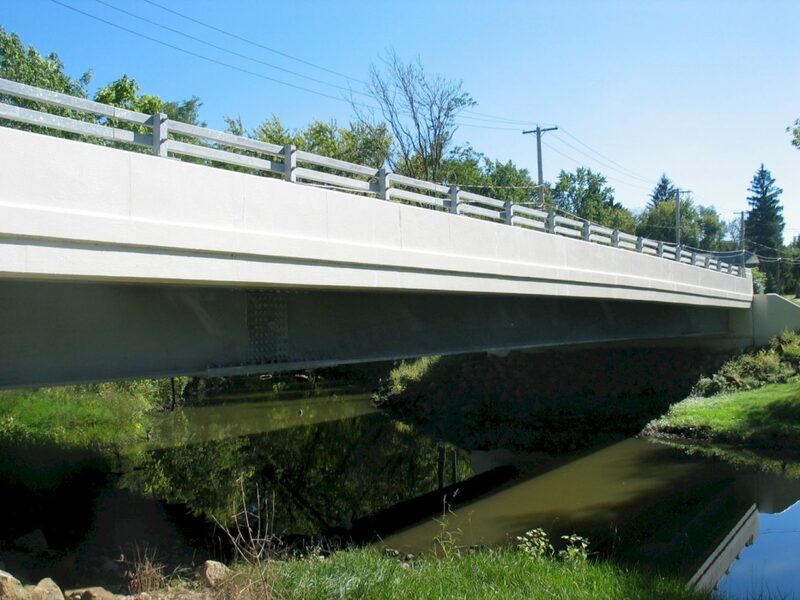 Stark County will continue to benefit from galvanized bridges for lifetimes to come.